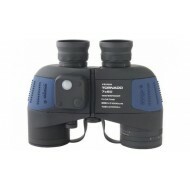 Konus focus free binoculars allow you to see from 20m to infinity - without focusing. Its as simple as using your own eye. The 7 x 50 model works well in a marine envirnoment whilst the higher magnification of the 10 x 50 model requires a more stable viewing platform. Super value entry-level binoc.. 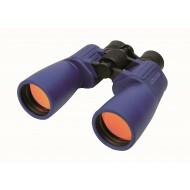 The 7 X 50 is preferred in the marine sector and these waterproof binoculars complete this marine standard, from Konus. Knock resistant rubber coating Ruby coated optics with exceptional brightness Nitrogen filled preventing condensation Central focusing for ease Dioptric focusing for the compensa.. The Tornado from Konus represents their prestige marque. 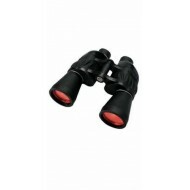 This binocular floats, it is waterproof, 7 x 50 and incorporates a compass with night light. The bearing of any object in sight can be read from the compass dial which appears in the binocular view. Floating Knock resistant rubber coating ..